Product prices and availability are accurate as of 2019-02-28 17:14:58 EST and are subject to change. Any price and availability information displayed on http://www.amazon.com/ at the time of purchase will apply to the purchase of this product. The PU Air Tubing is suitable for the compressing air, ordinary industrial water, non-corrosive oil. 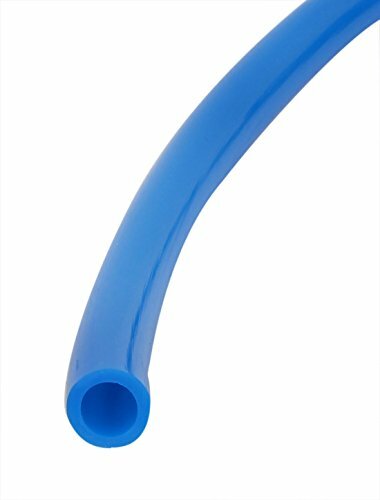 It must be under the rated working pressure and temperature, if you want to keep this PU Tube in a long term service life. 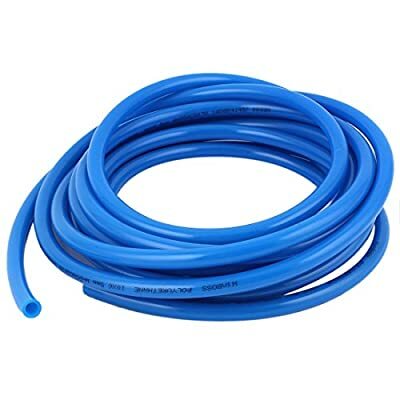 As temperature rise, working pressure shall be reduced correspondingly, if go beyond the limiting, the tube can rupture.